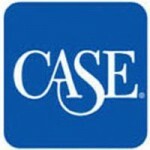 The CASE Conference on Marketing & Branding aims to identify, explain and integrate the key ingredients to creating and communicating a successful brand and market position. You’ll learn how to identify and overcome obstacles along the way and how to communicate the benefits of a strong brand position to your most important—and sometimes most difficult—audiences. This conference is designed for professionals with mid- and senior-level responsibility. The 2019 CASE conference on Marketing & Branding will be held on April 29-May 1st, 2019 in Philadelphia, PA.
Who should attend the CASE Marketing & Branding Conference 2019? Want to get more strategic with your higher ed content across devices, channels and departments? The 2019 Higher Ed Content Conference can help. 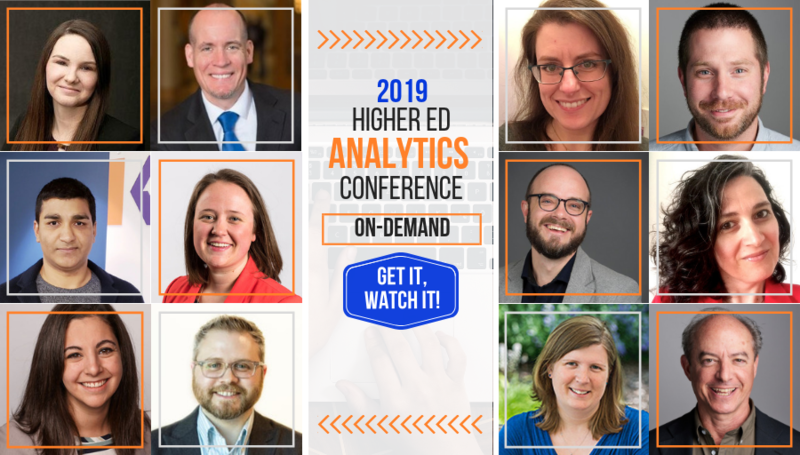 This annual higher ed conference focusing on content features a dozen of higher ed professionals working in institutions like yours – with real solutions to real content problems. 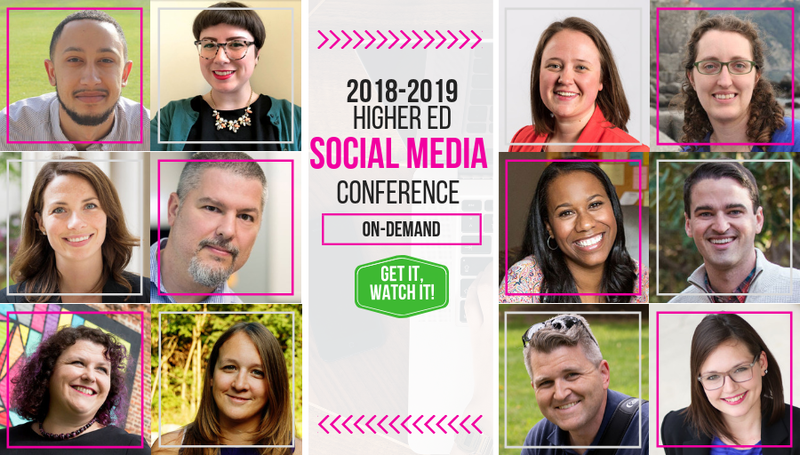 You can attend this online conference with all your content contributors - which makes it a great higher ed conference for digital content teams. Not sure how you should measure your digital marketing initiatives, campaigns and efforts? 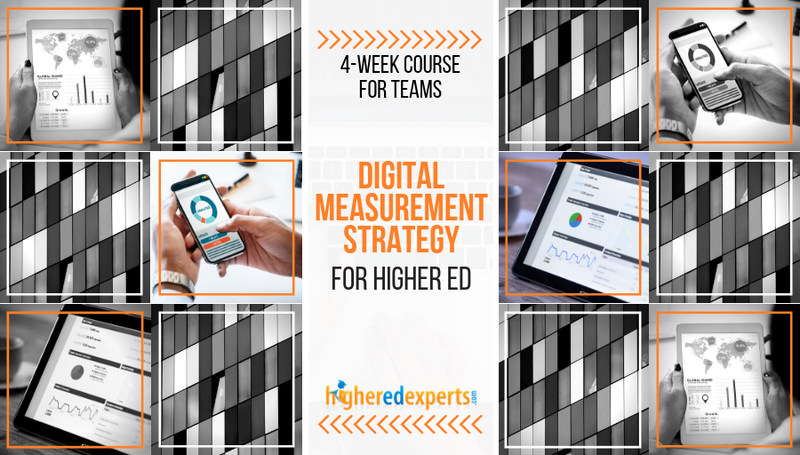 If you've never taken the time to set up with your team your strategic plan to measure what matters, this affordable 4-week course for teams (2 to 5 people) will help you define your measurement strategic plan.